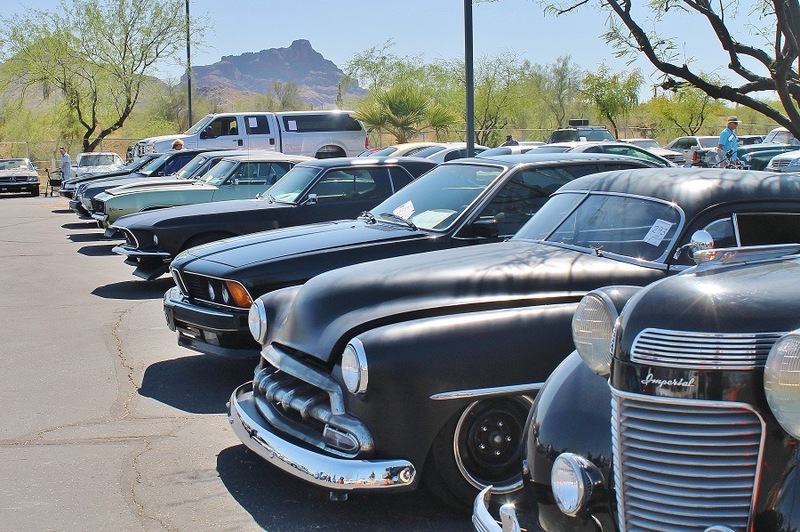 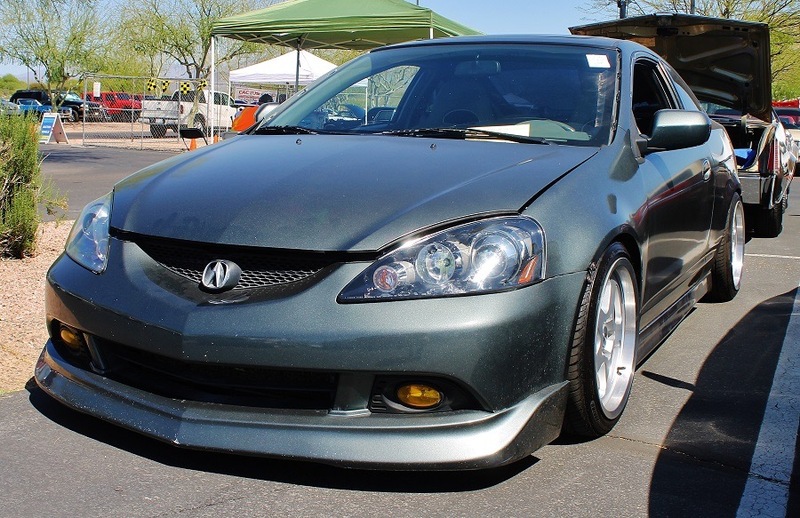 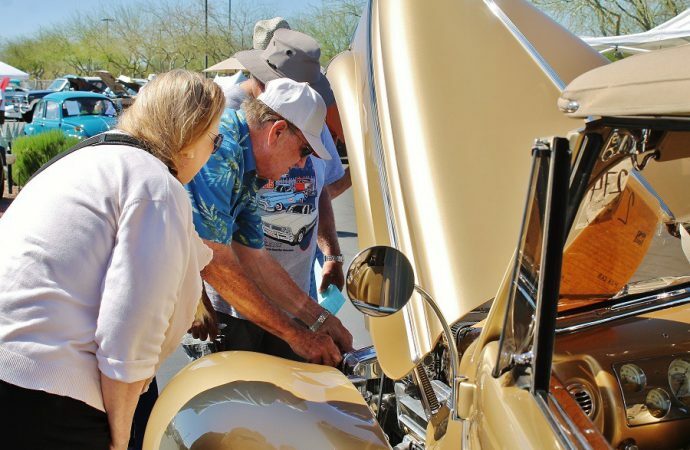 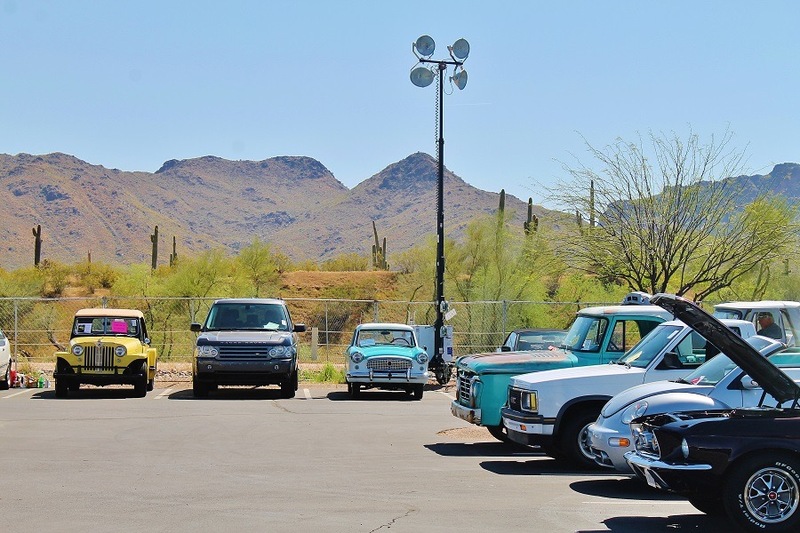 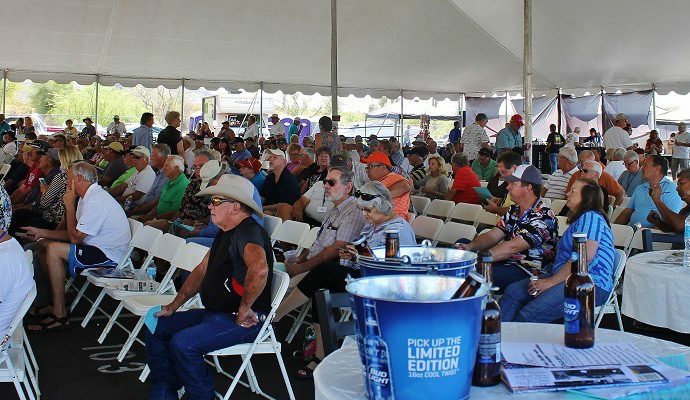 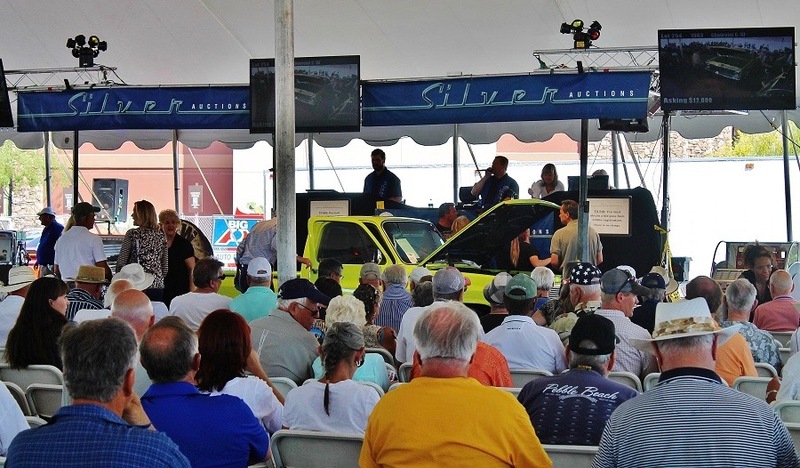 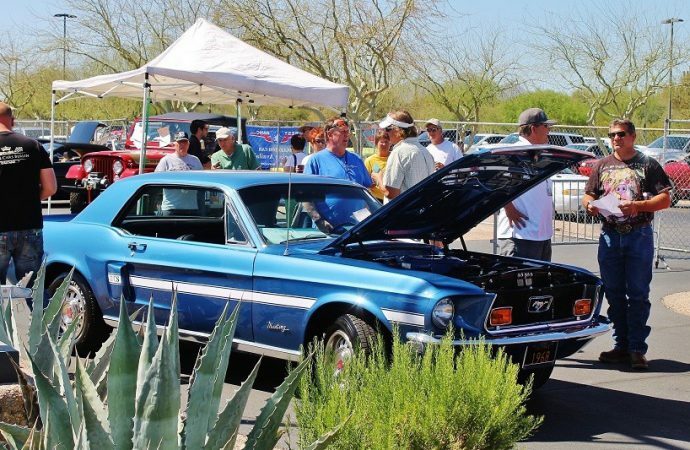 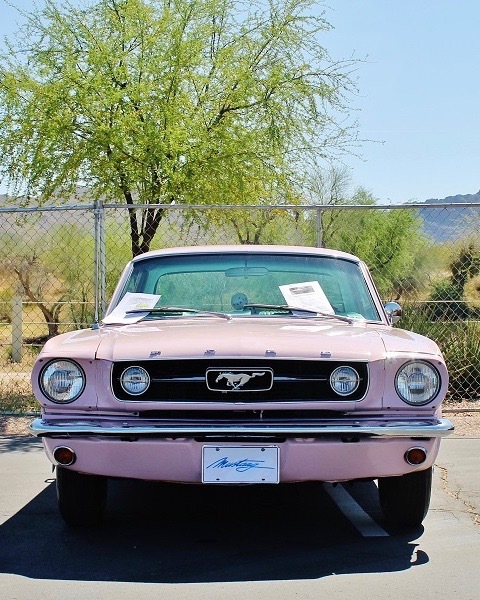 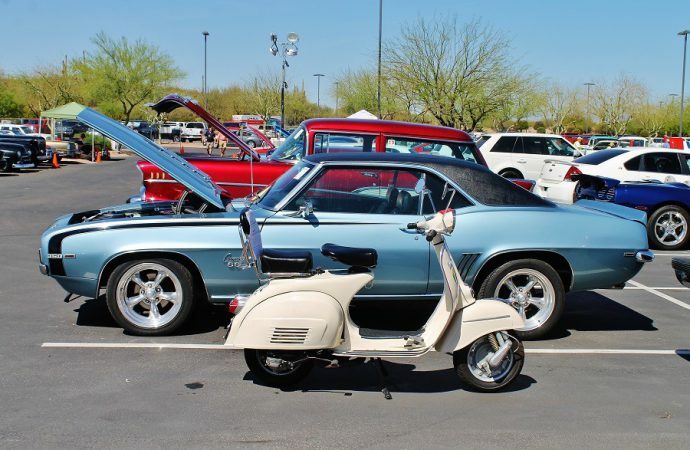 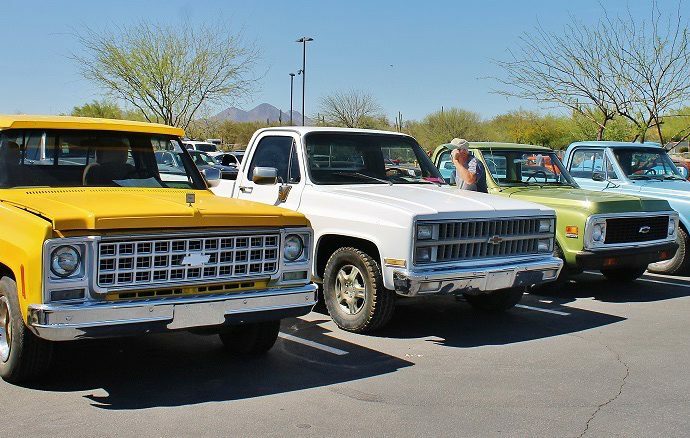 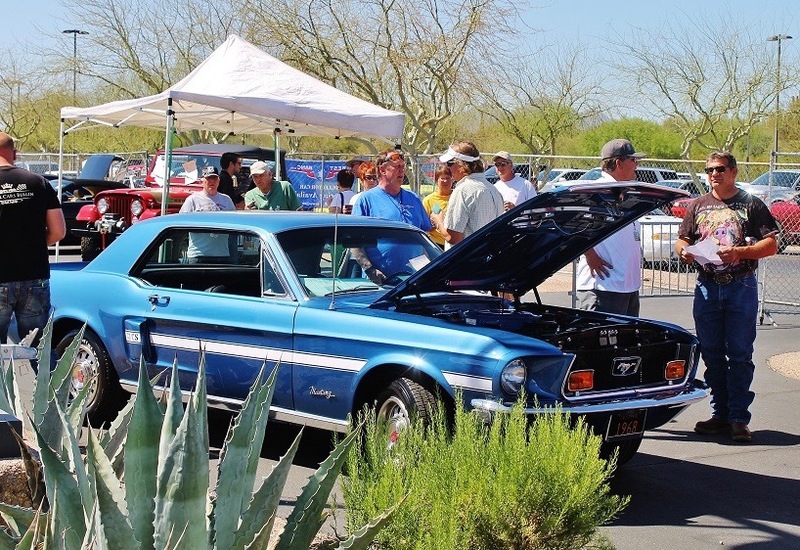 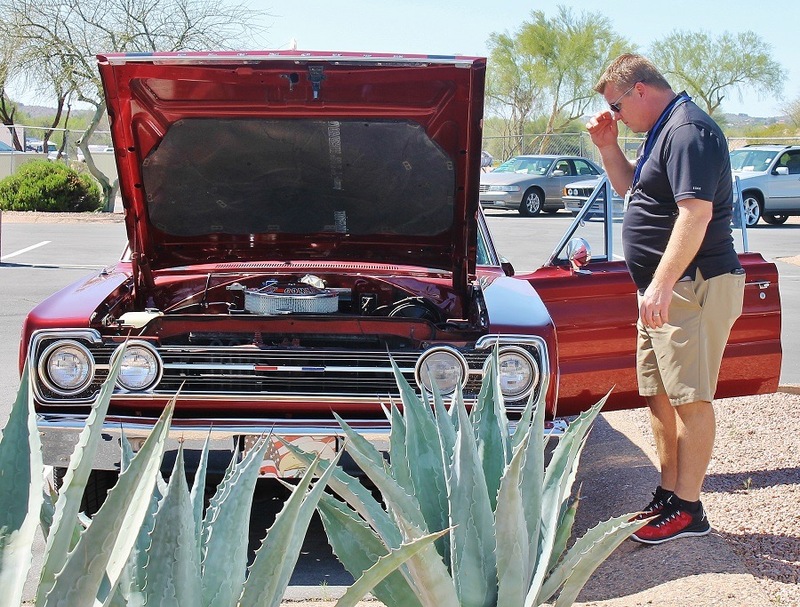 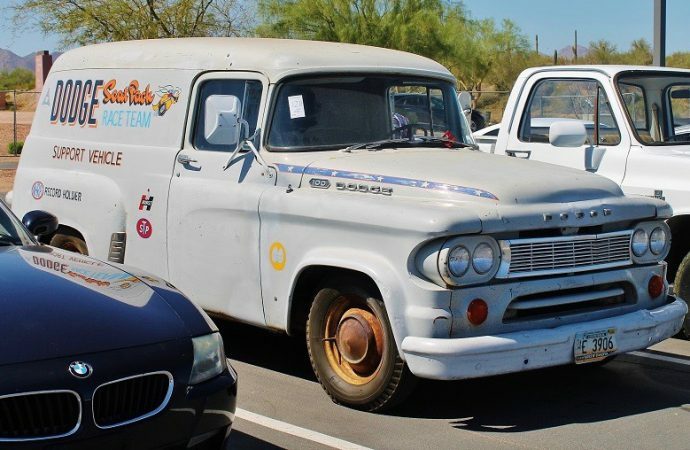 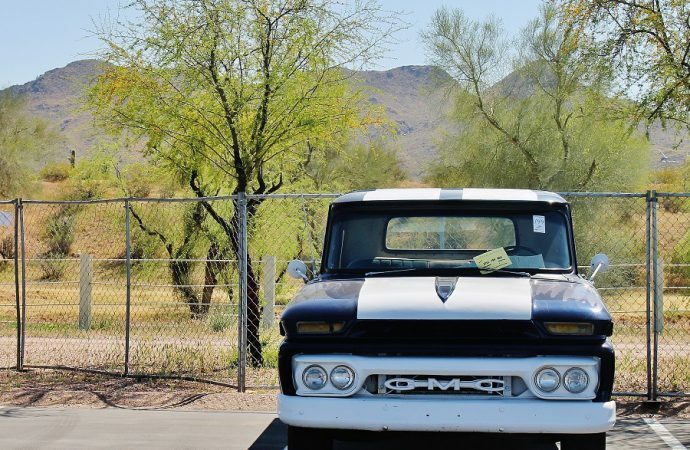 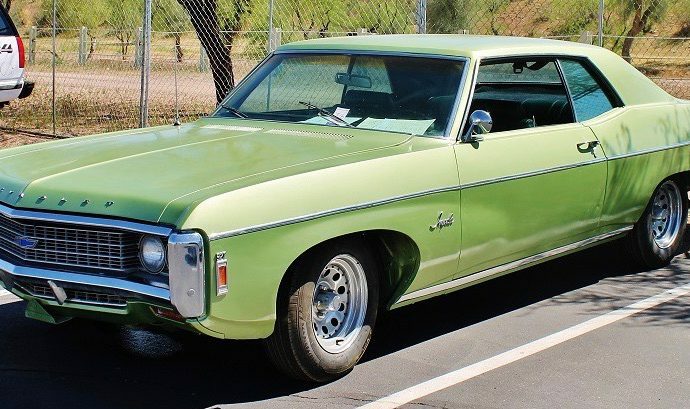 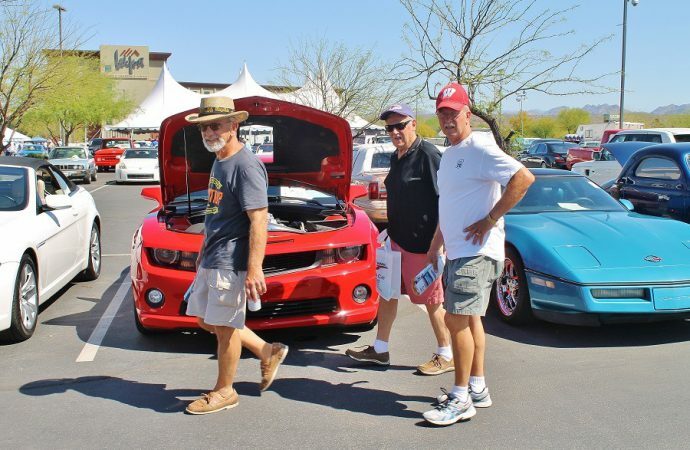 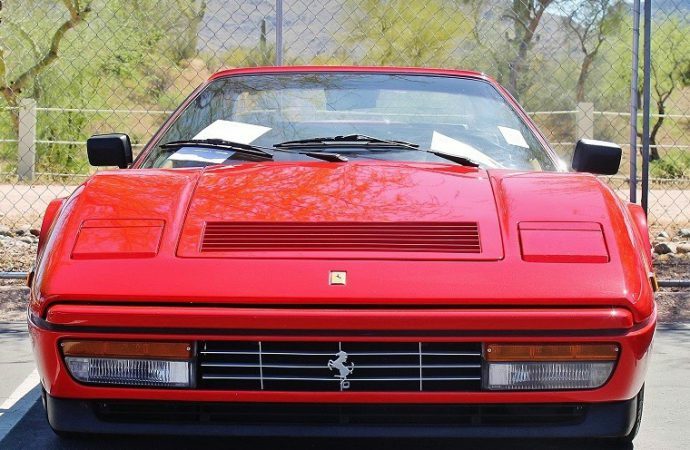 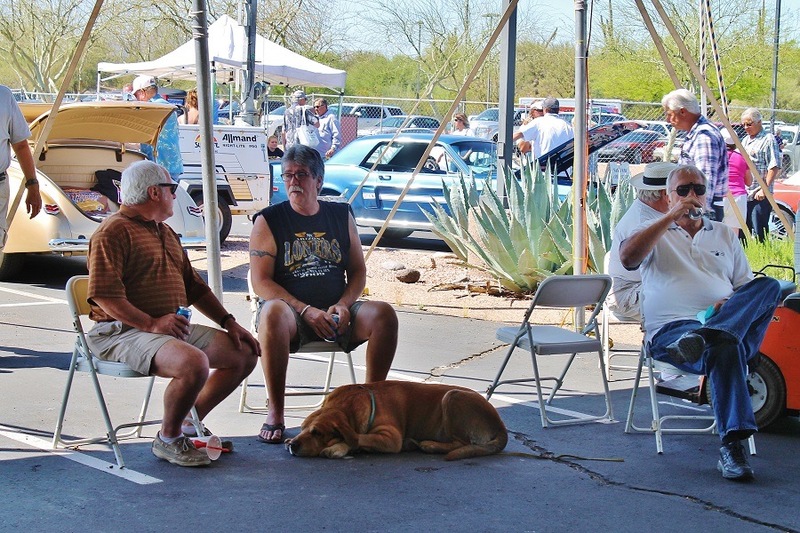 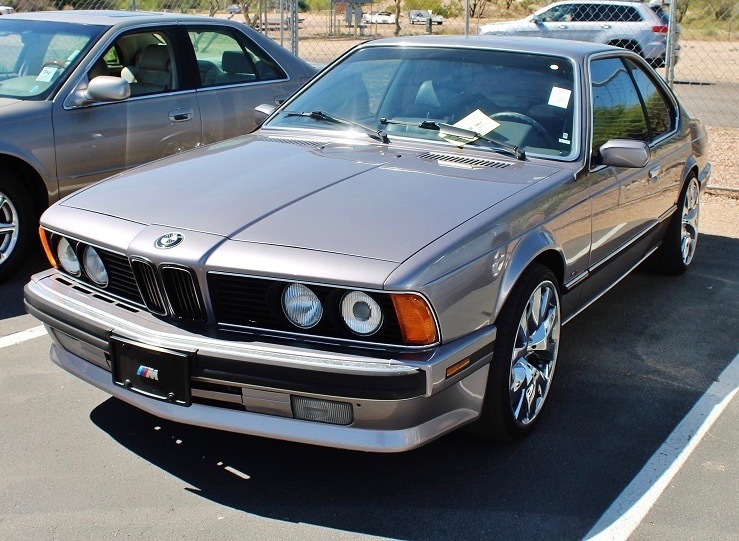 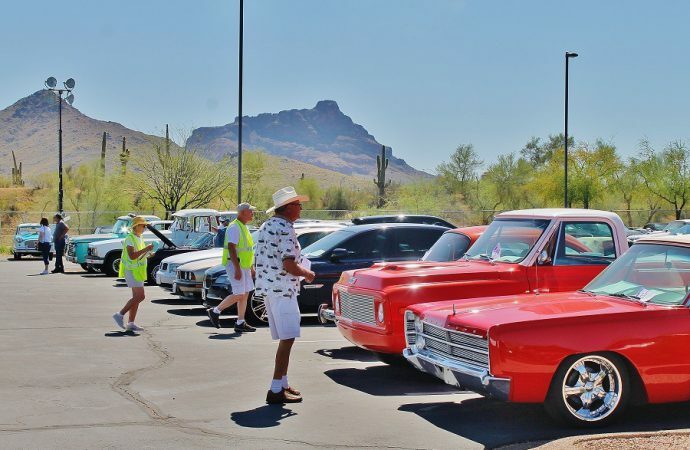 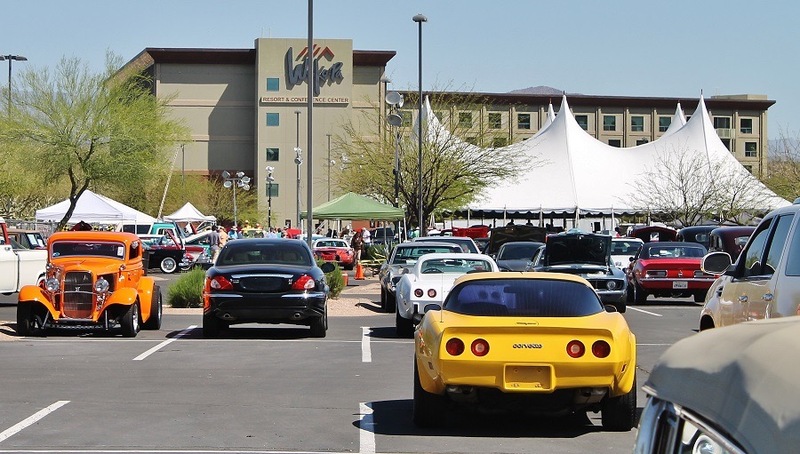 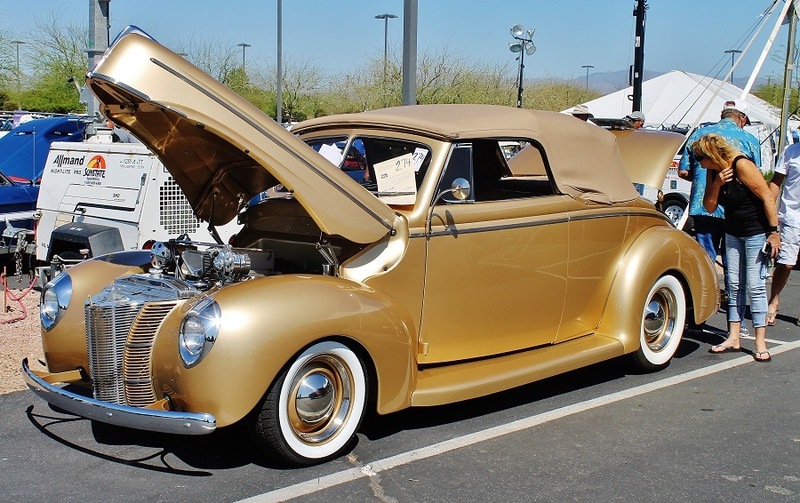 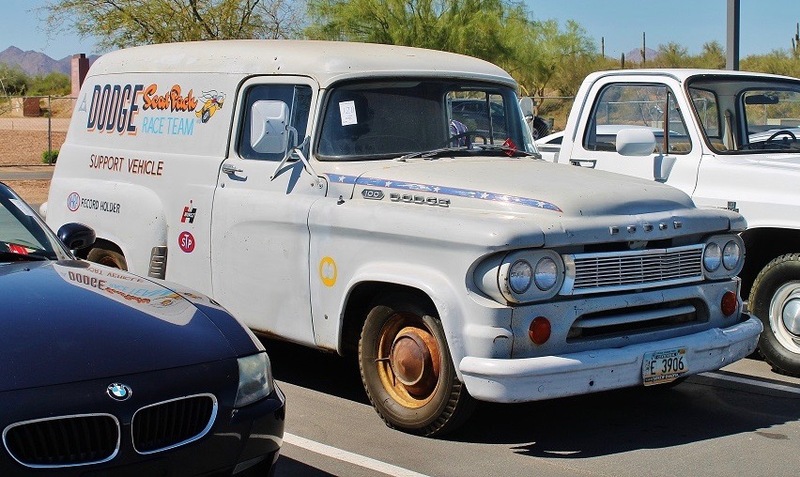 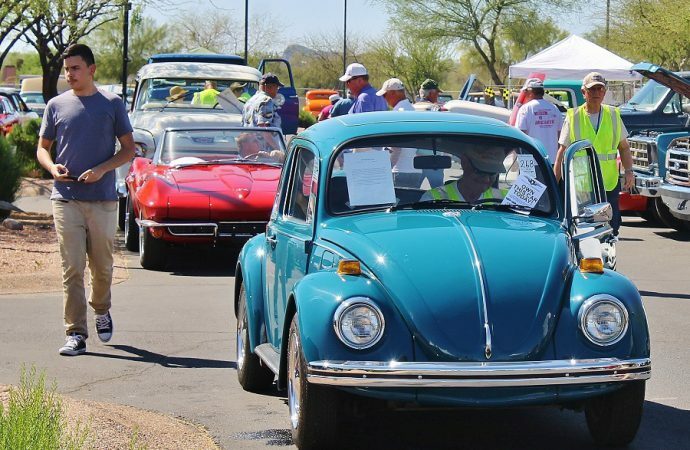 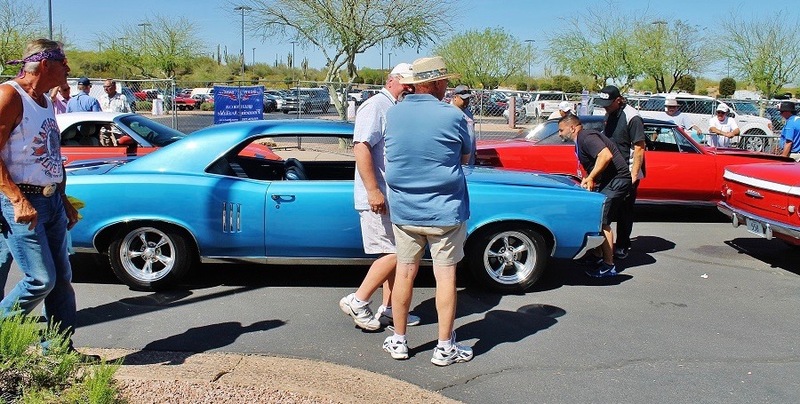 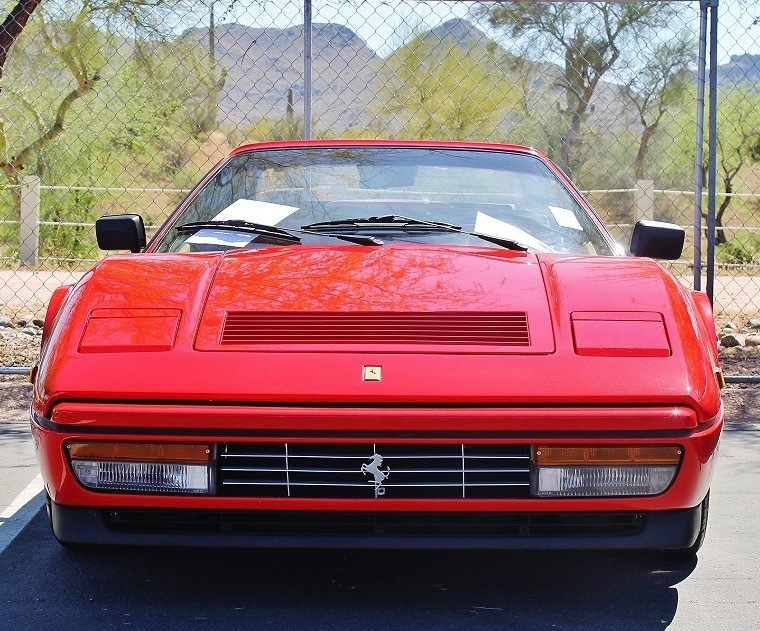 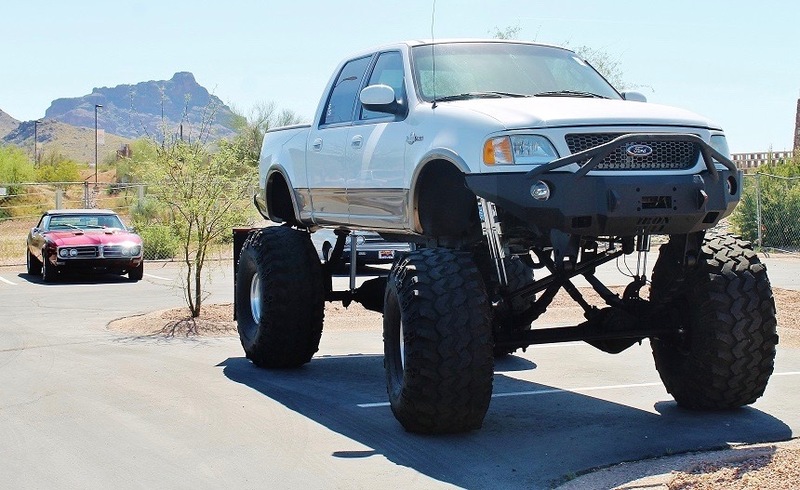 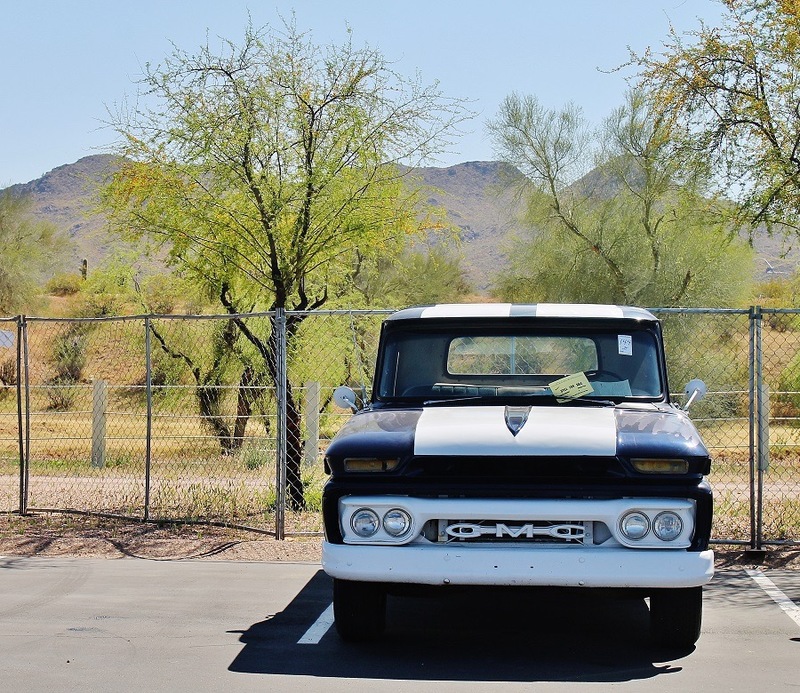 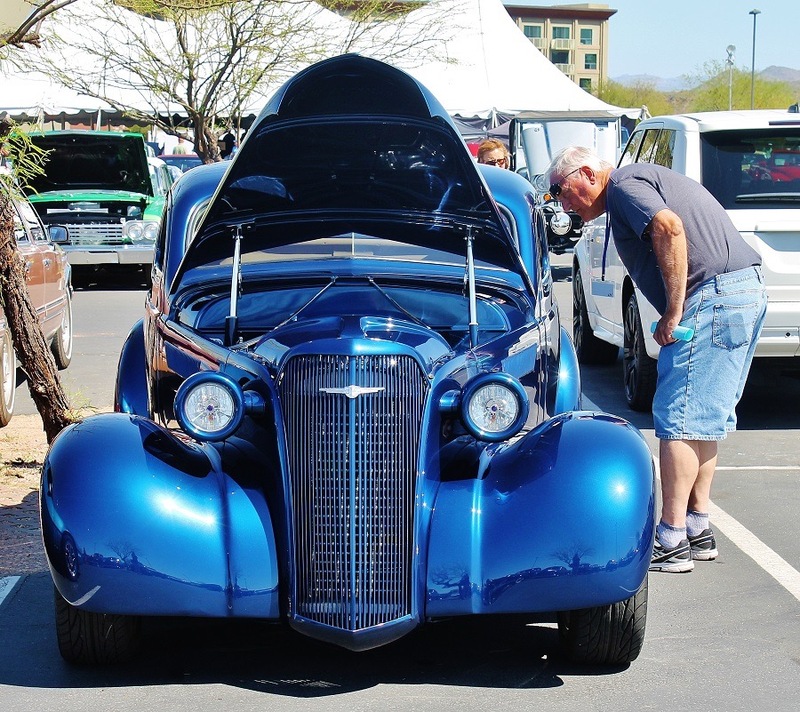 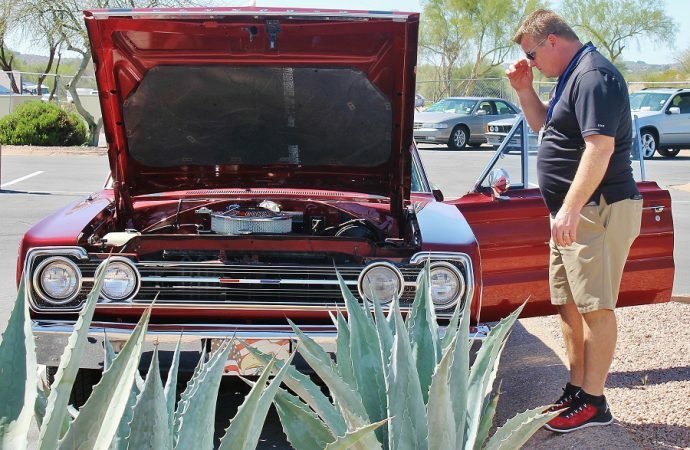 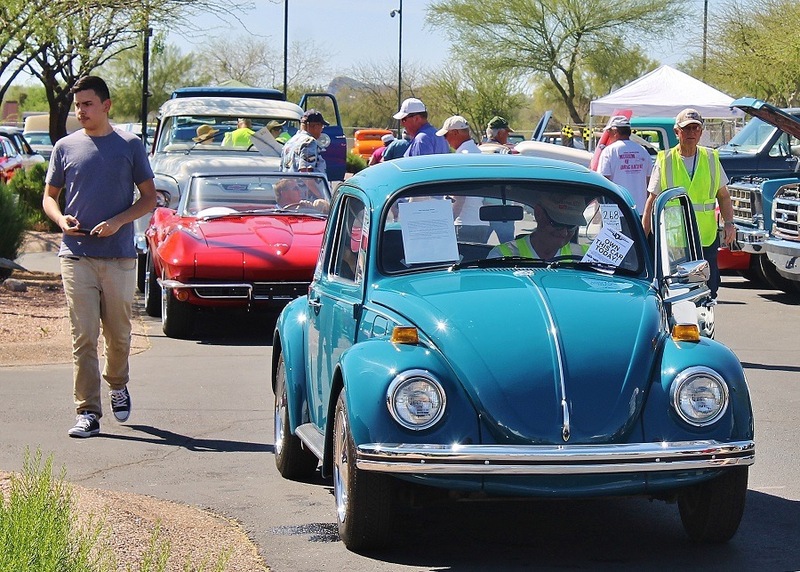 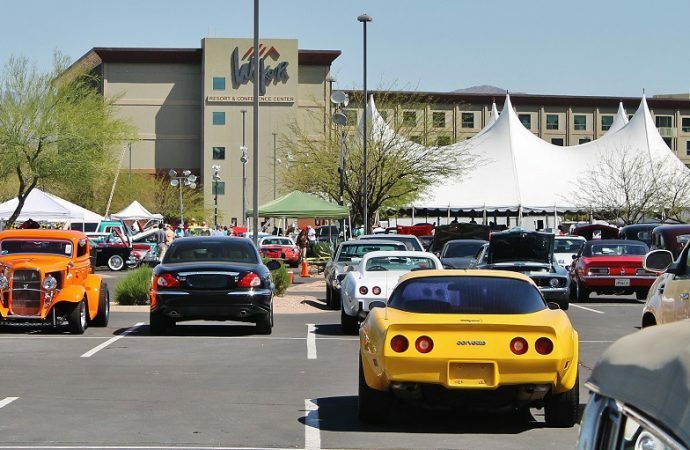 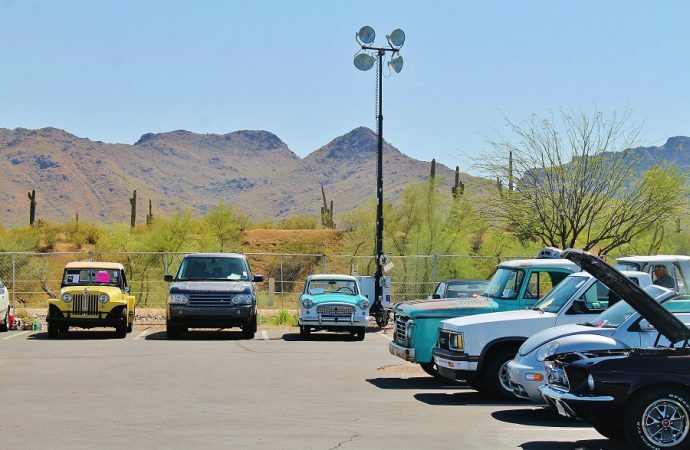 Silver Auctions held its annual “Arizona in the Spring” sale over St. Patrick’s Day weekend at Fort McDowell resort and casino near Fountain Hills, Arizona. 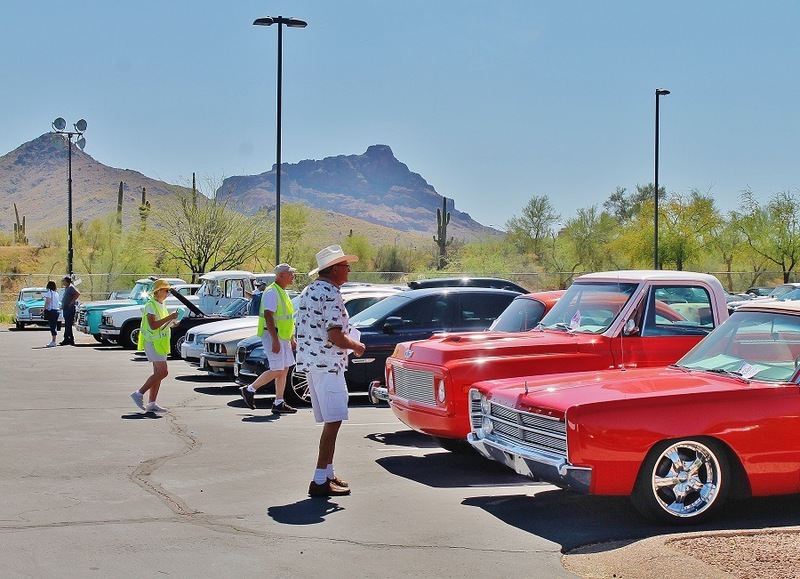 Silver Auctions held its annual “Arizona in the Spring” sale over St. Patrick’s Day weekend at Fort McDowell resort and casino near Fountain Hills, Arizona. 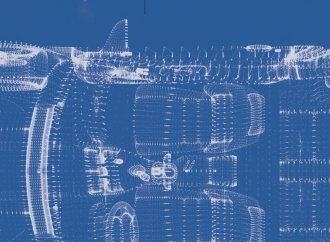 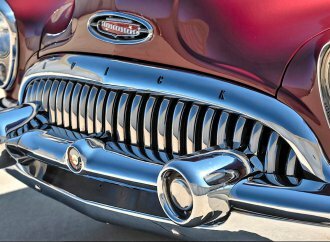 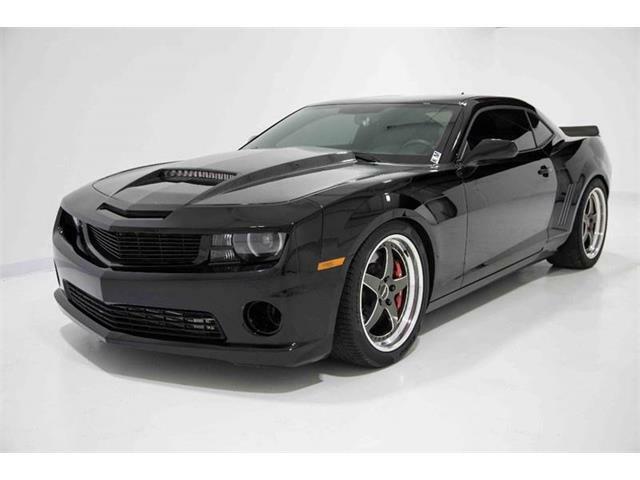 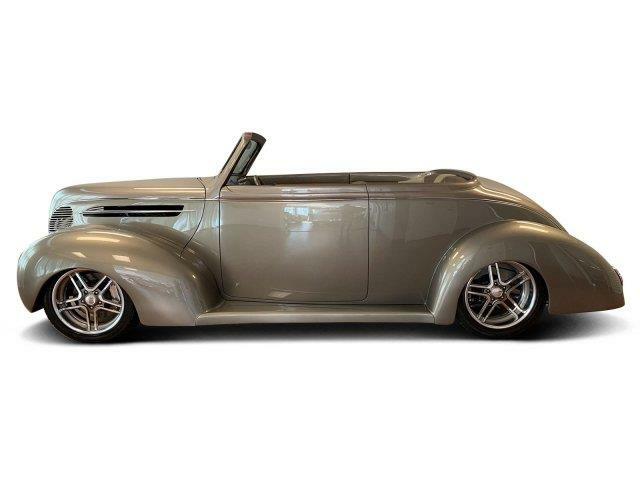 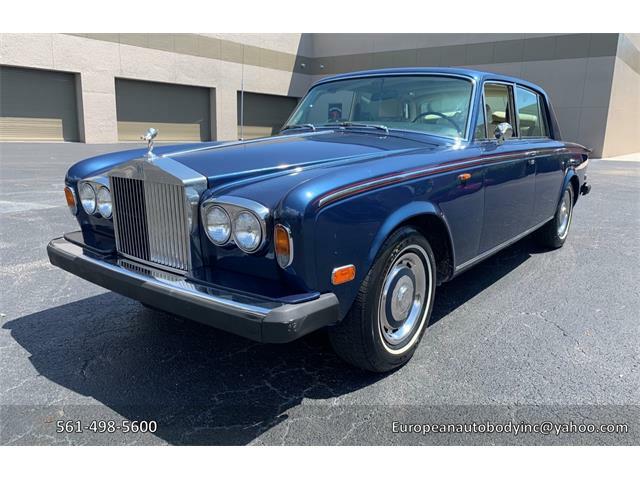 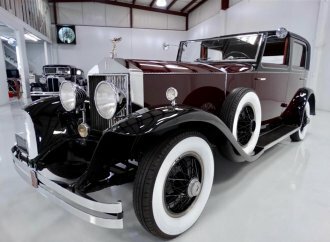 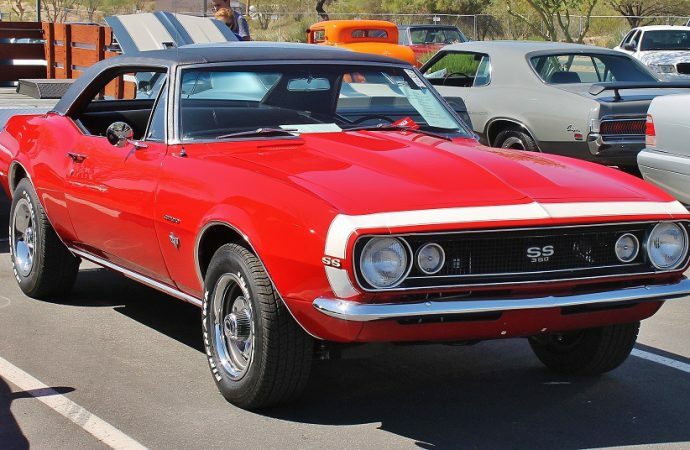 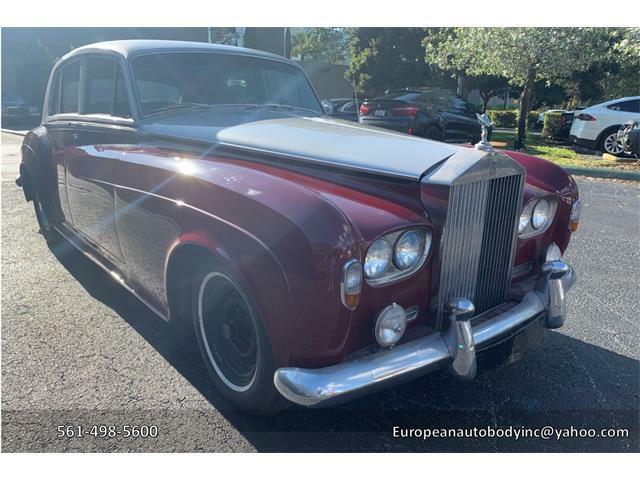 The docket showcased a series of diverse and opulent vehicles that ranged from classic Bel Airs and late model Camaros, from Rolls-Royce Phantoms to BMWs. 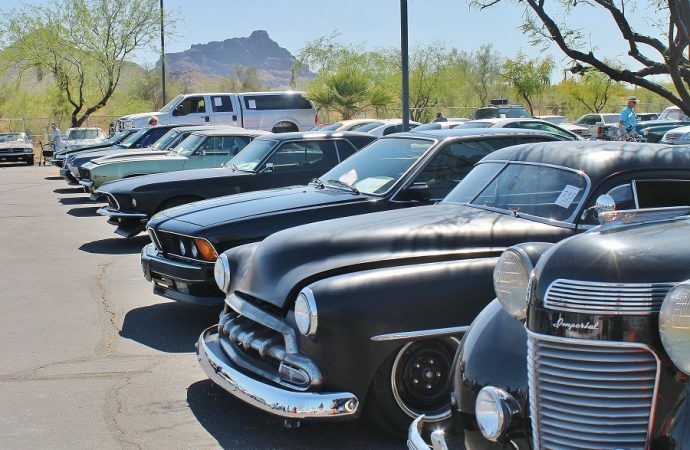 Mitch Silver, the auction company’s founder, reported on Facebook during the event that sales had been great and the auction would continue despite blockades of major roads into the area by people protesting a presidential campaign appearance by Donald Trump in nearby Fountain Hills. 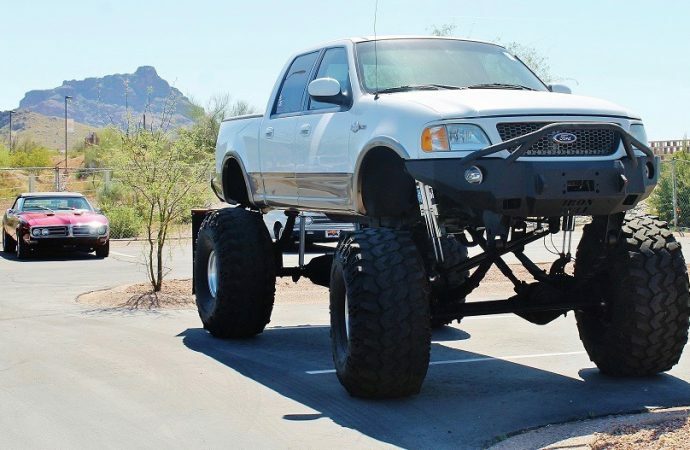 Traffic was backed up for miles before \law enforcement cleared the roads during an hours-long incident that made national news. 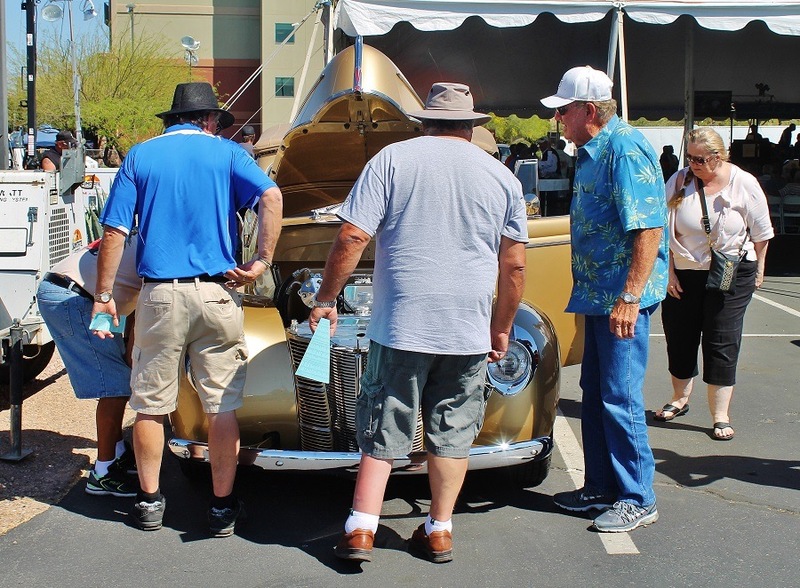 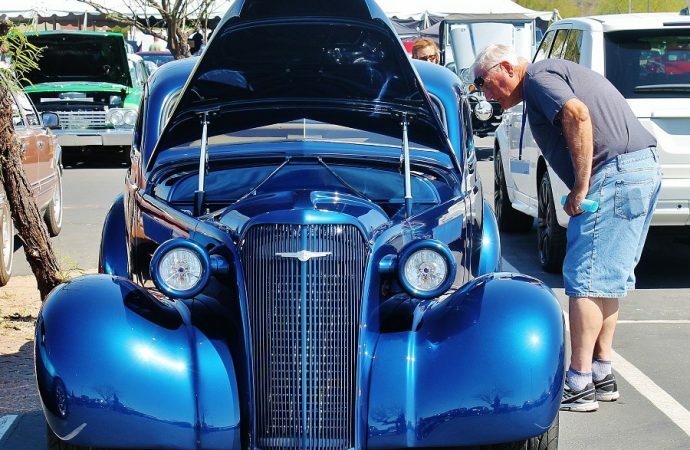 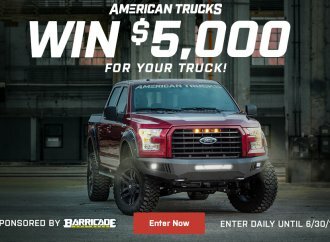 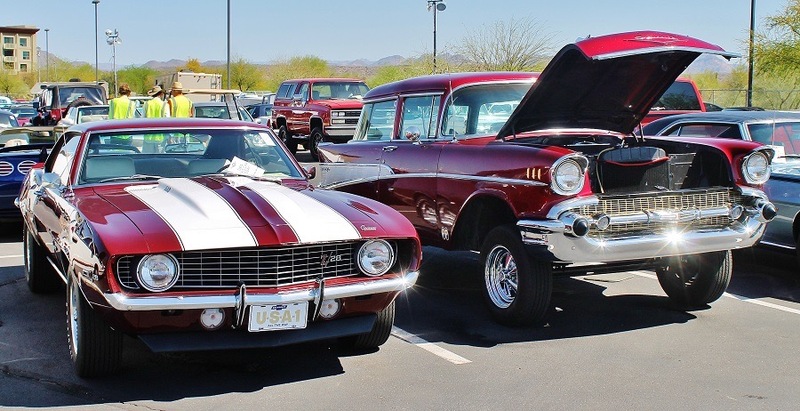 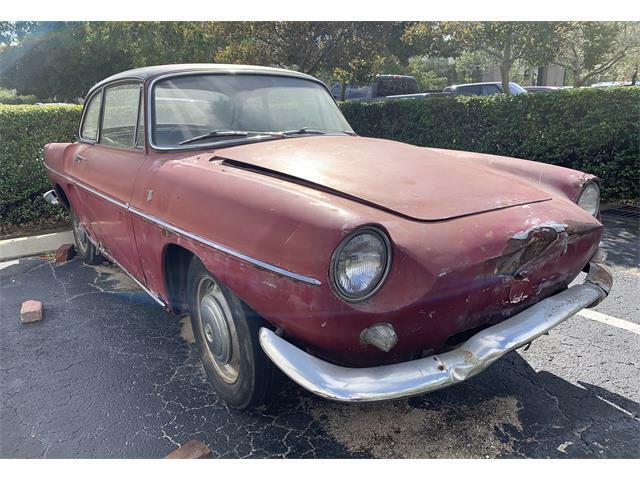 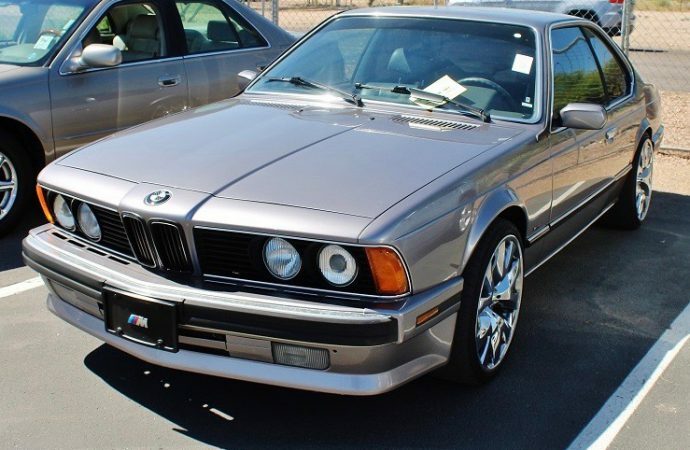 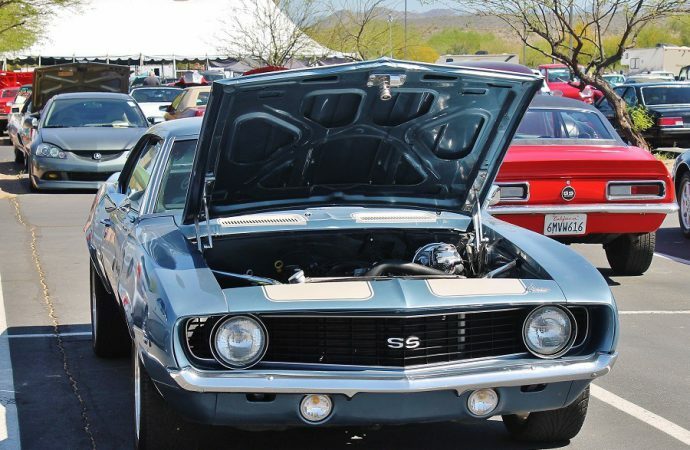 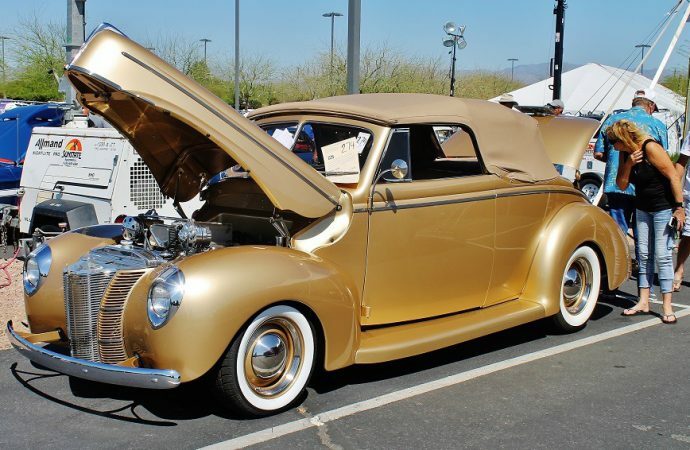 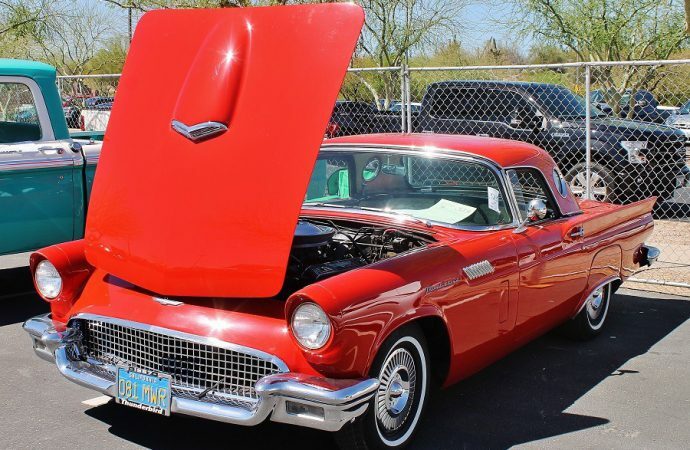 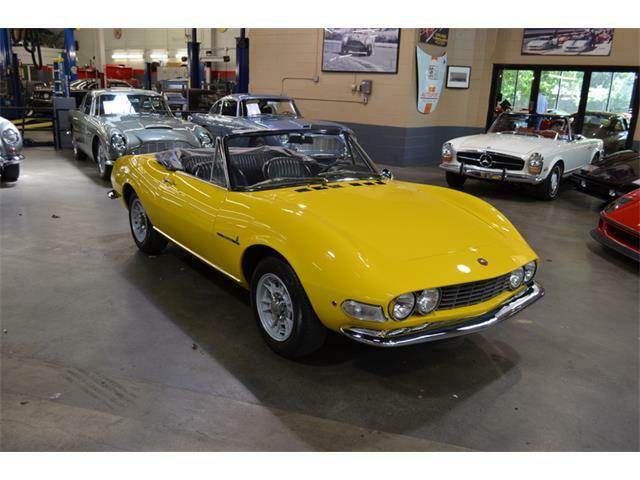 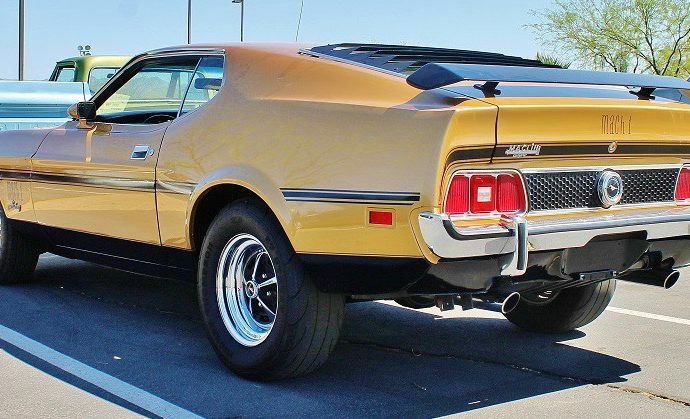 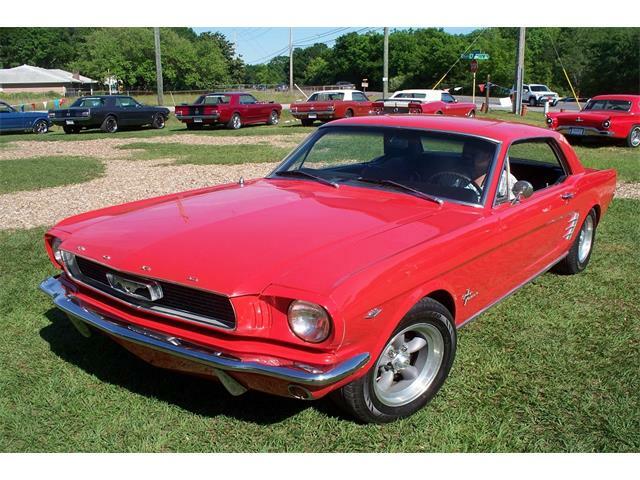 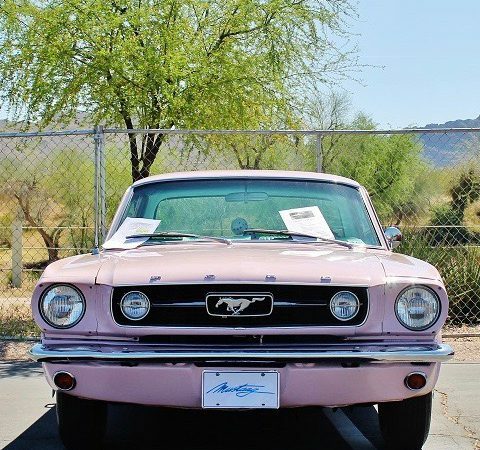 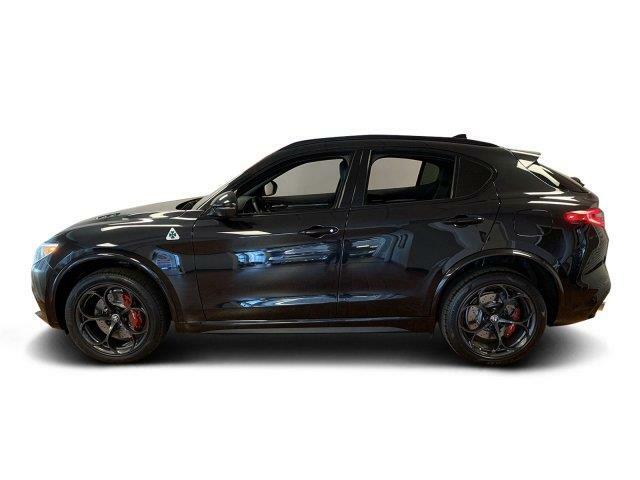 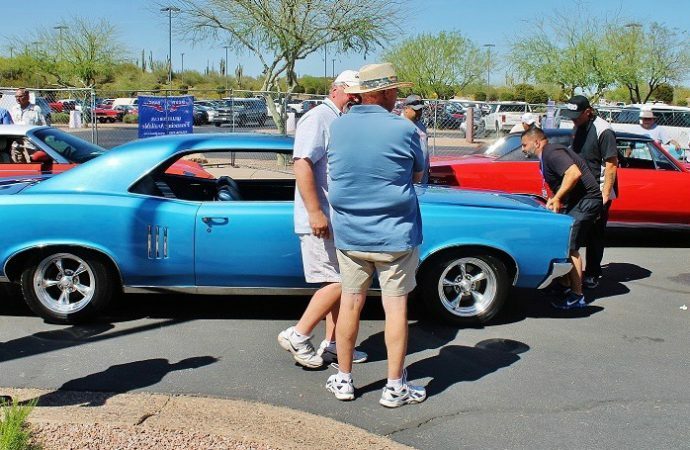 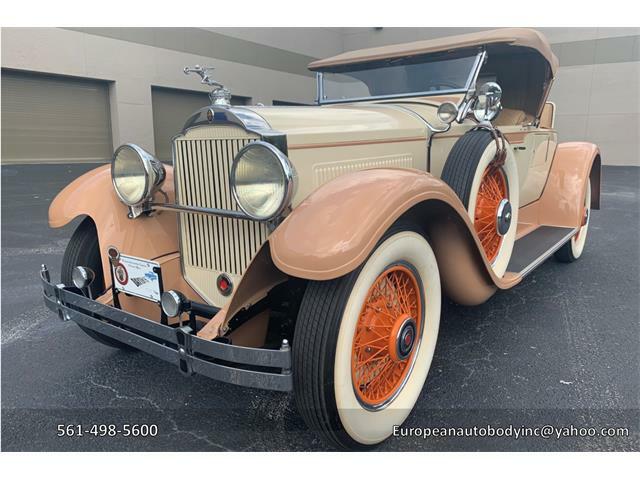 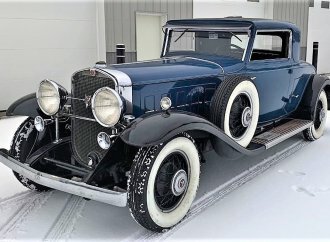 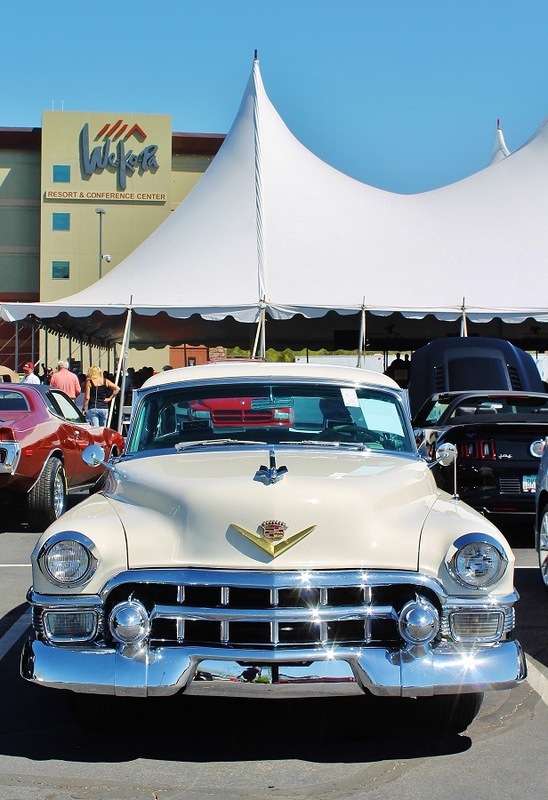 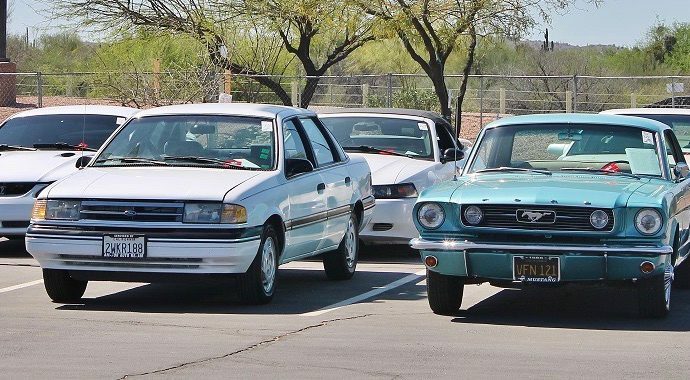 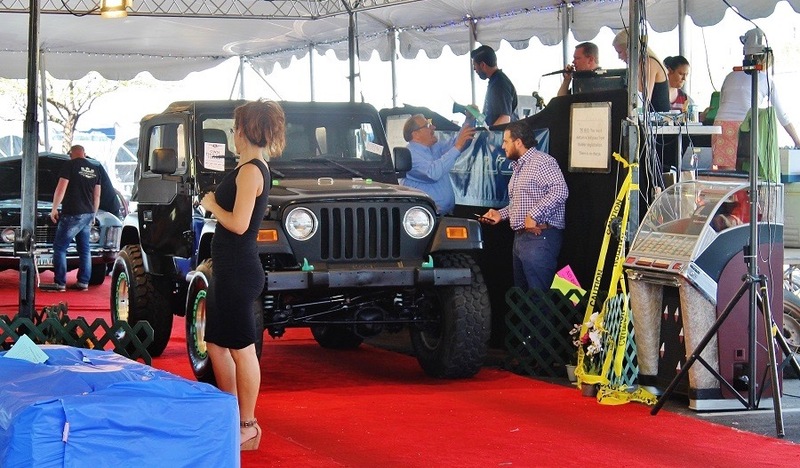 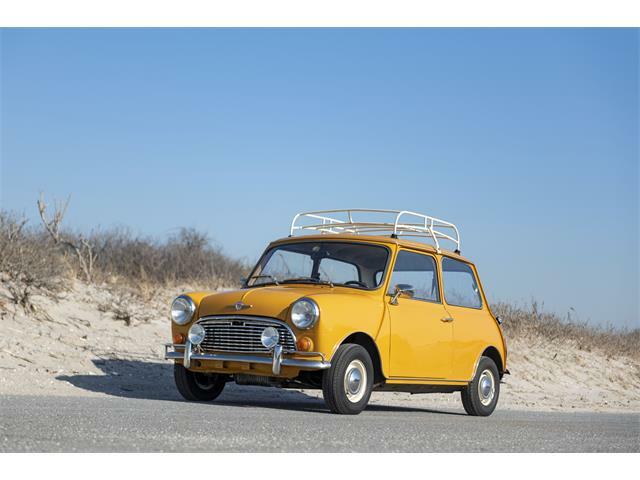 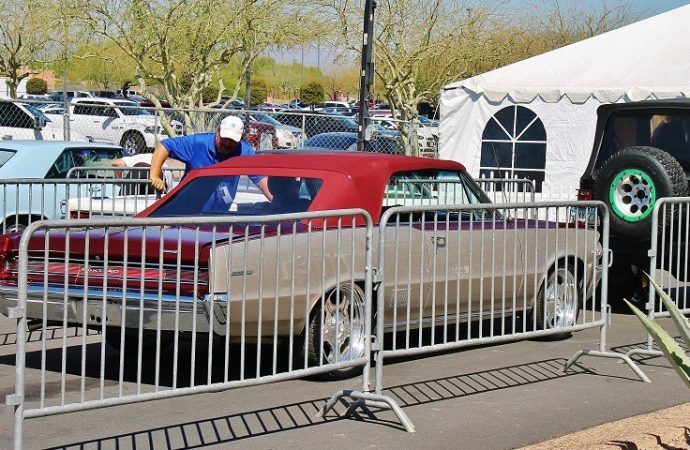 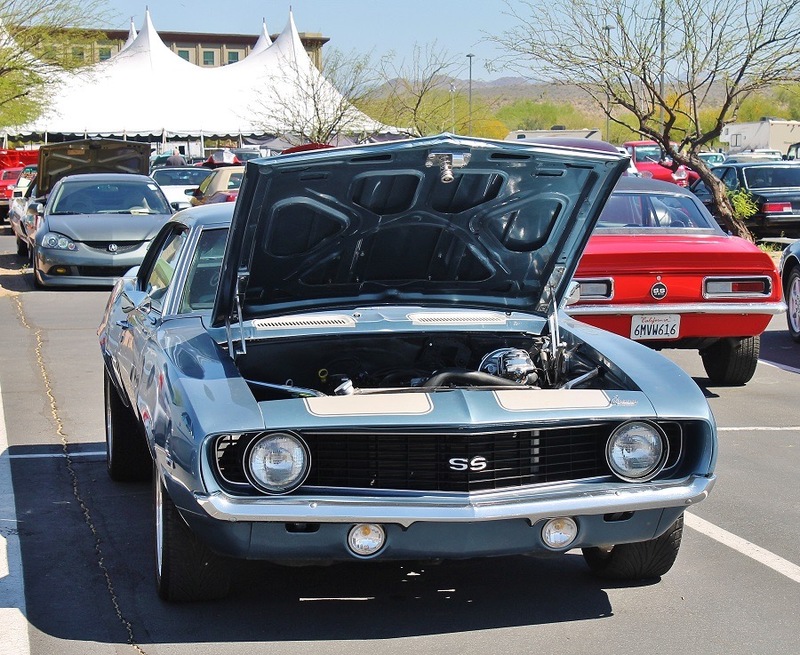 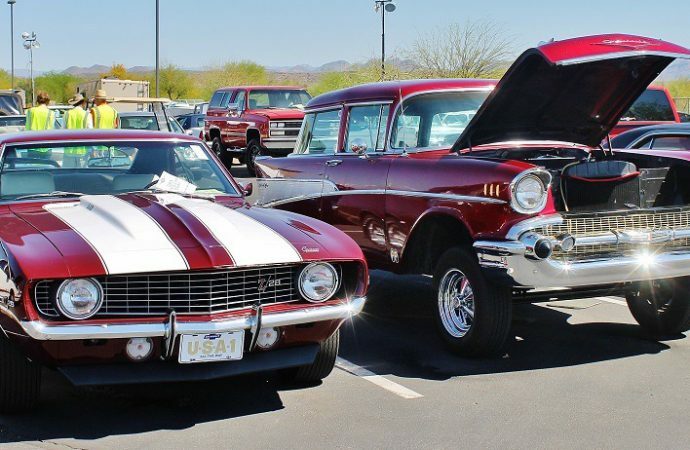 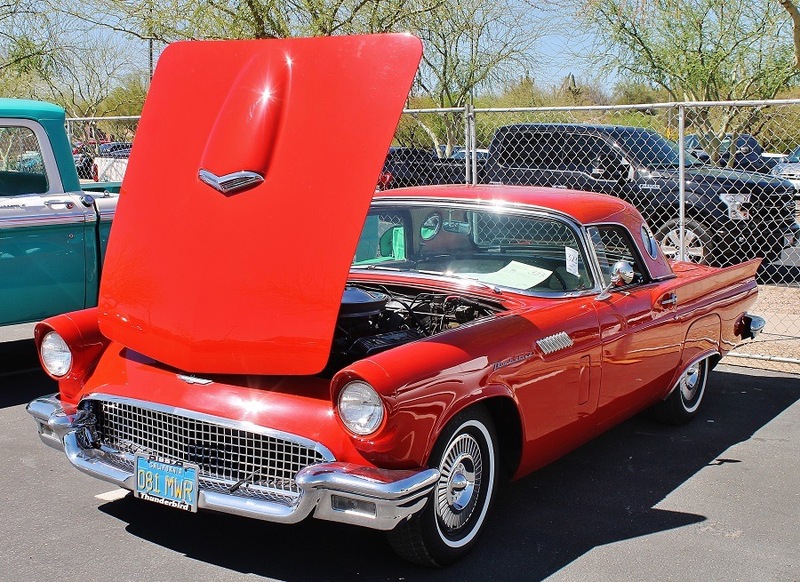 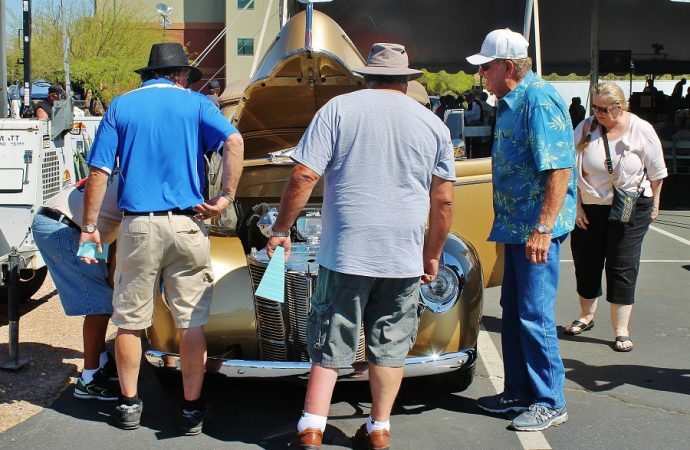 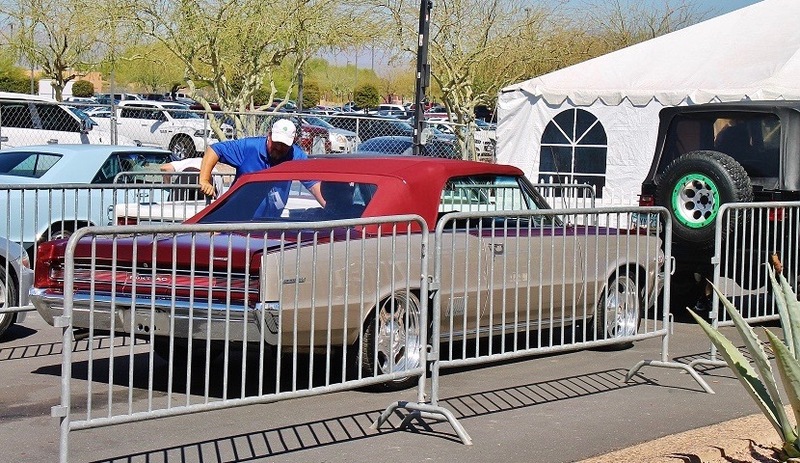 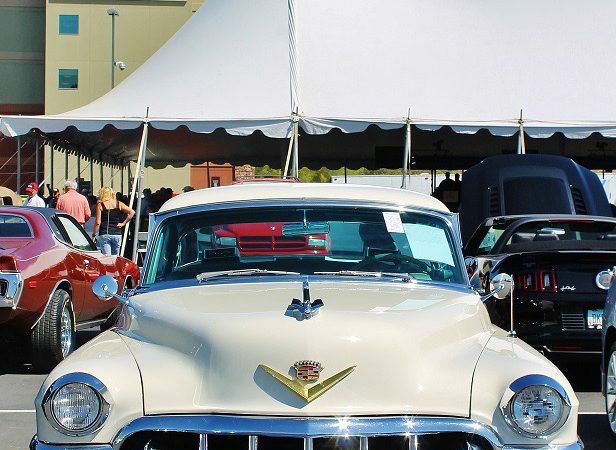 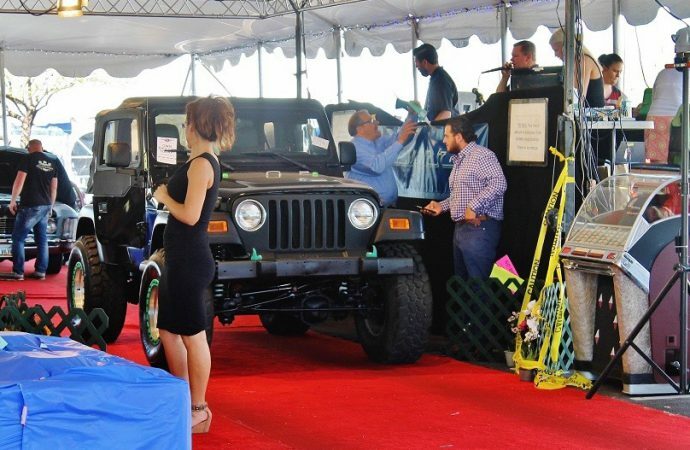 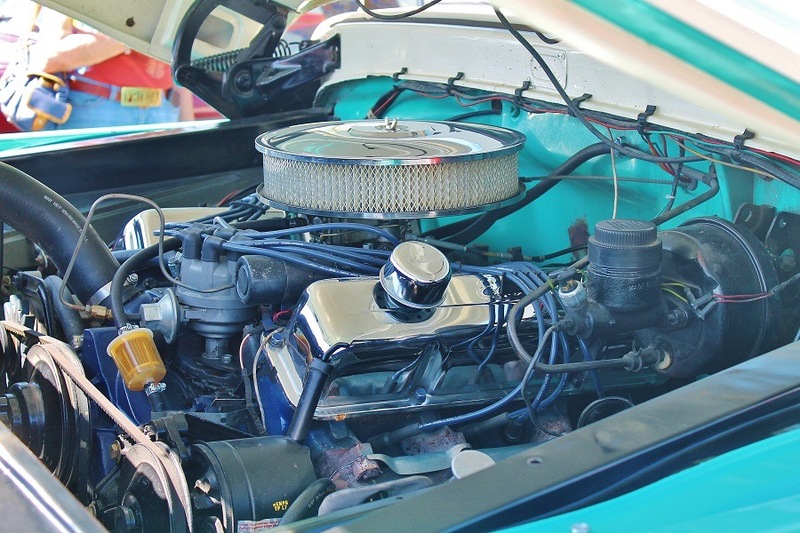 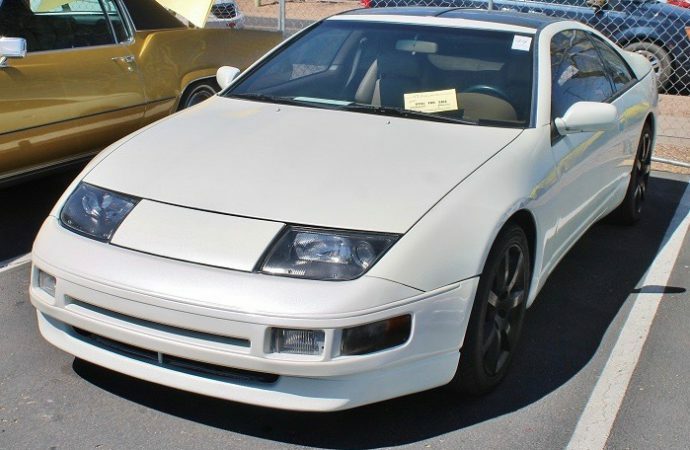 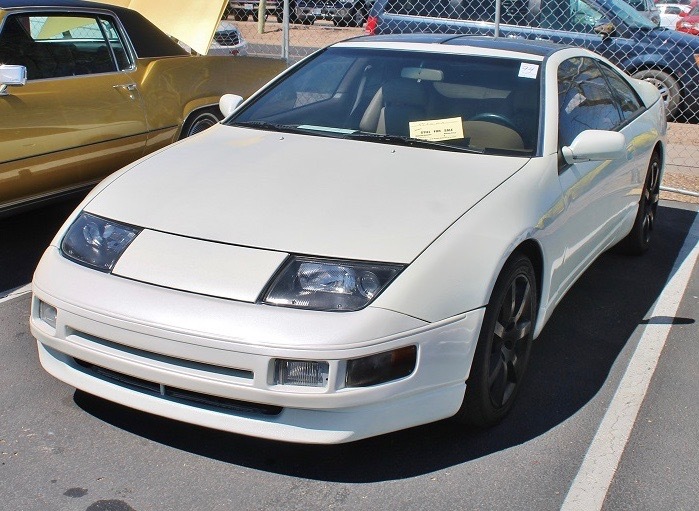 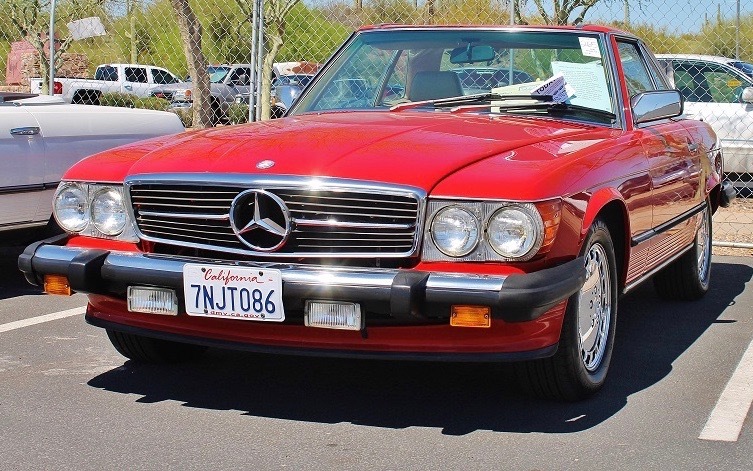 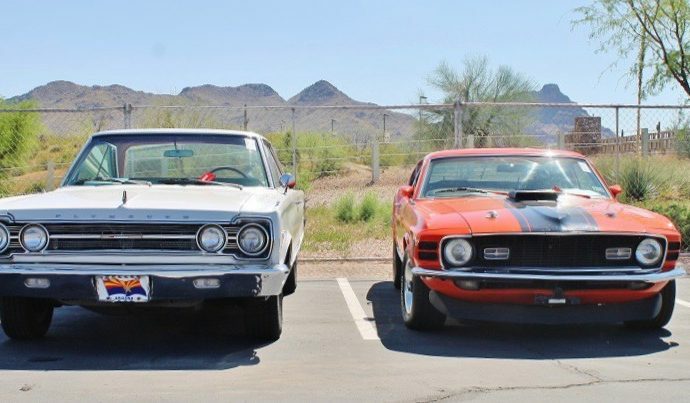 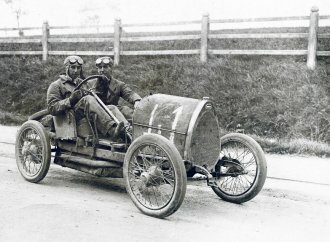 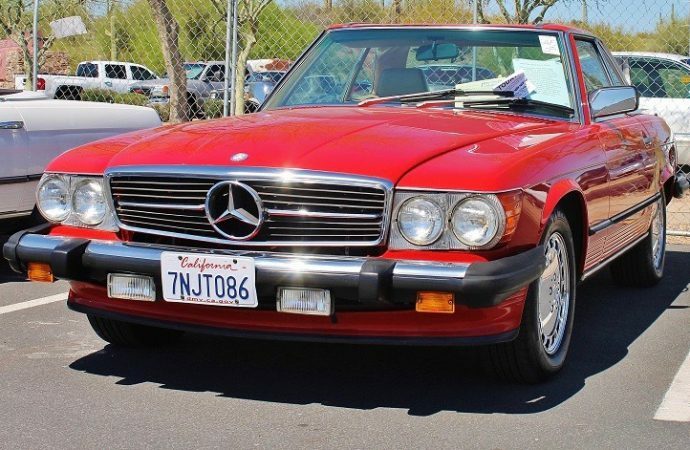 Classic Car News posted a live commentary during the event, noting that despite nearby chaos, the auction appeared to be unaffected as bidders and attendees enjoyed the sale and inspected the vehicles. 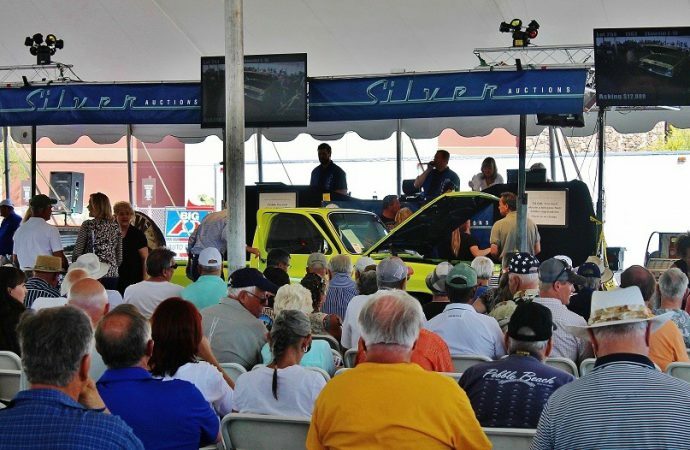 The next Silver Auction is set for April 16 in Portland, Oregon, followed by a series of summer sales in the Pacific Northwest.